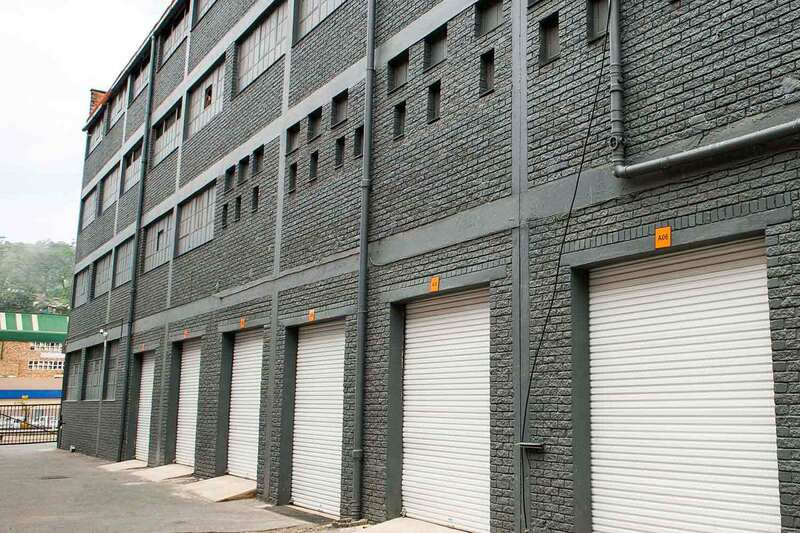 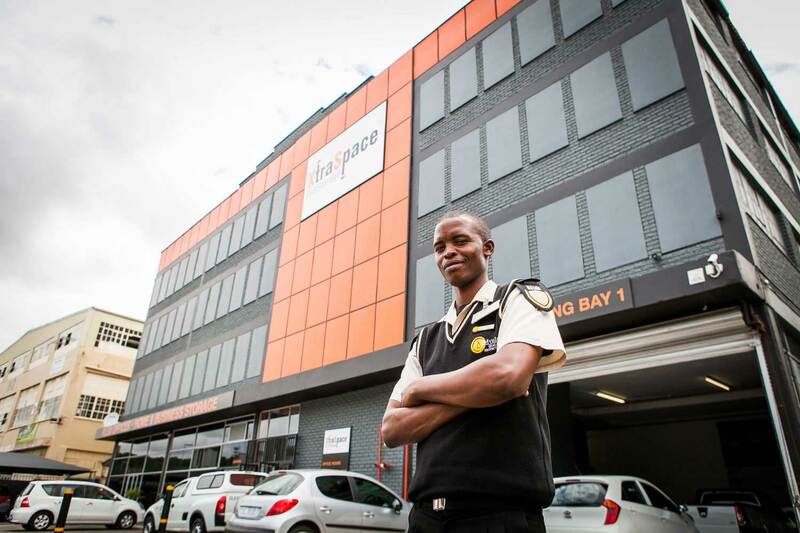 Providing Durban North self storage and office space. 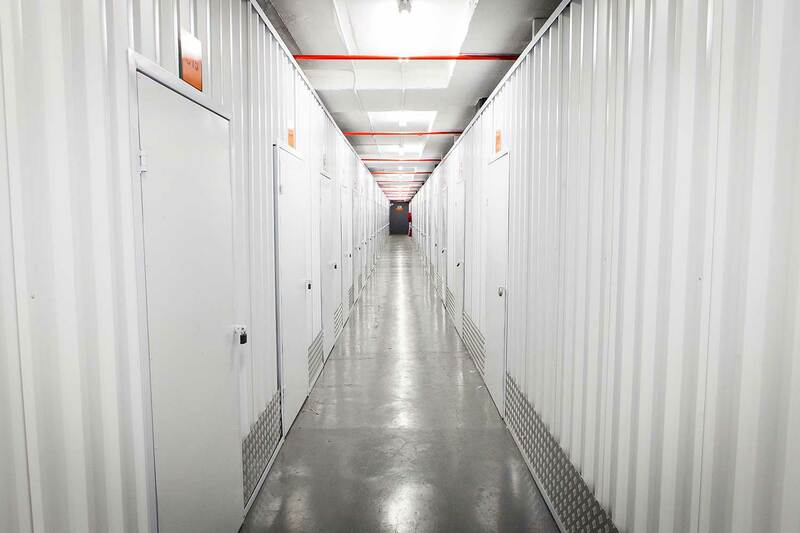 vehicle storage facilities and secure parking. 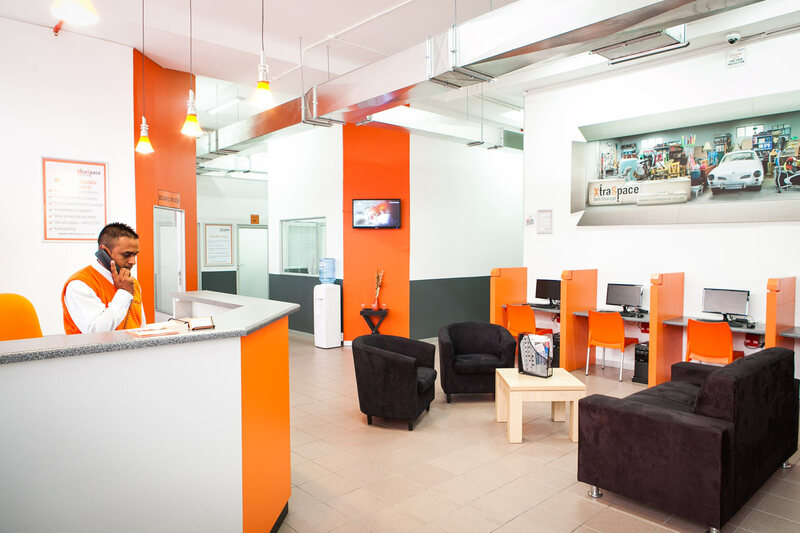 Our branch is conveniently located just 5 minutes from the N2 via Queen Nandi Drive and 10 minutes from the M4 highway. 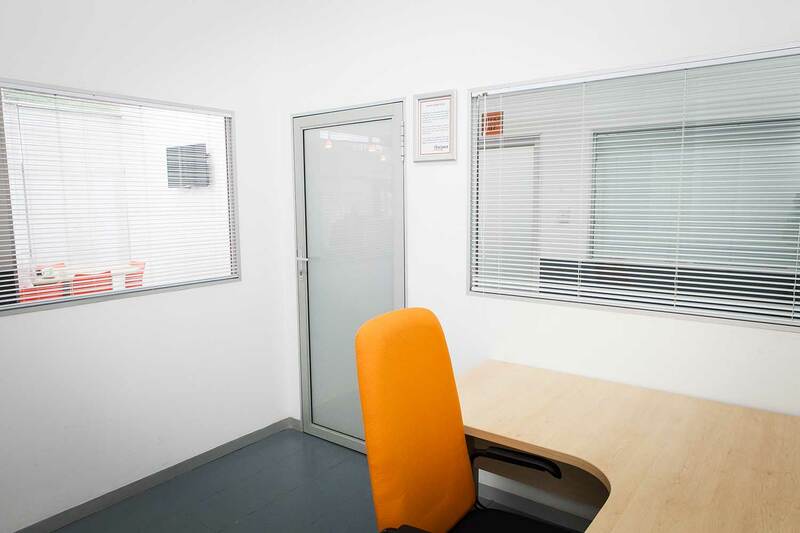 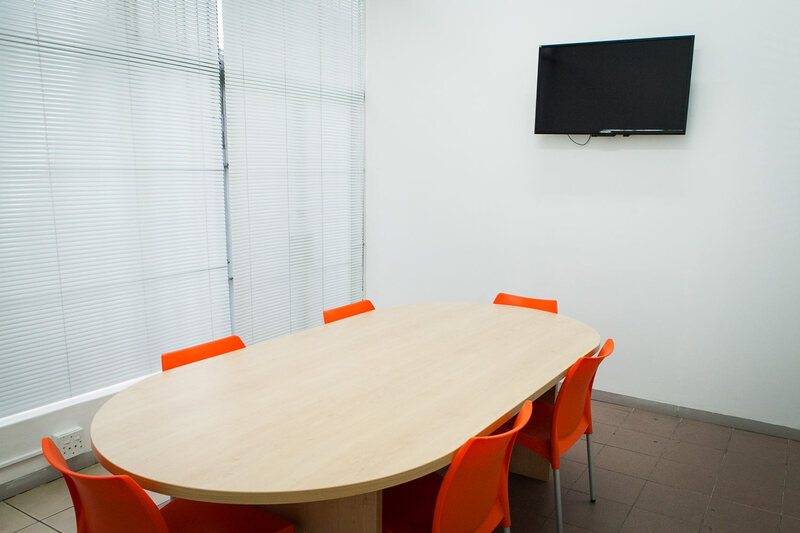 We’re just 15 minutes from Umhlanga and 10 minutes from Durban’s city center.